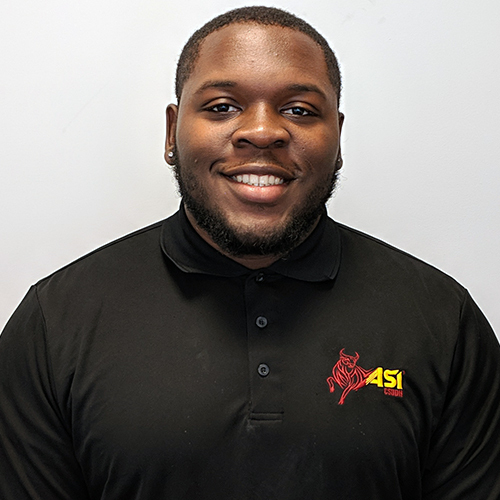 The Associated Students Inc. elections are over, which means CSUDH has a new ASI Board of Directors for the 2019-2020 term–except for Christian Jackson who will return for a second term as ASI president. Jackson won- reelection as ASI president, defeating challenger Daylin Joseph with 66.97% of the vote. He is the second person in the past five years to win consecutive terms as ASI president, joining Jordan Sylvestre, who served in 2015-16 and 2016-17. Justin Blakely, who served as president in 2017-18, is currently running for Compton City Council. The primary election will be held April 16. Itzel Marin was elected to be Director of Student Affairs with 73.19 percent of the vote compared to just 22.04% for her opponent Emiliano Arellano. All the other candidates ran unopposed. Katherine Molina will serve as the College of Health and Human Services Rep, Cindy Romero will serve as the College of Natural and Behavioral Sciences Rep, Rihab Shuaib will serve as Vice President of Finance and A. Victor Giron will serve as the Vice President of Academic Affairs. 1529 students voted in the 2019 ASI Elections which tallied up to just over 10% of eligible voters,m , an improvement from the 6.6% who voted in the 2018 ASI Elections. Also, a measure that would have included a Higher Education Price Index fee be fixed into the membership fee required of all regular, limited and special sessions students failed, 51 to 49 percent.